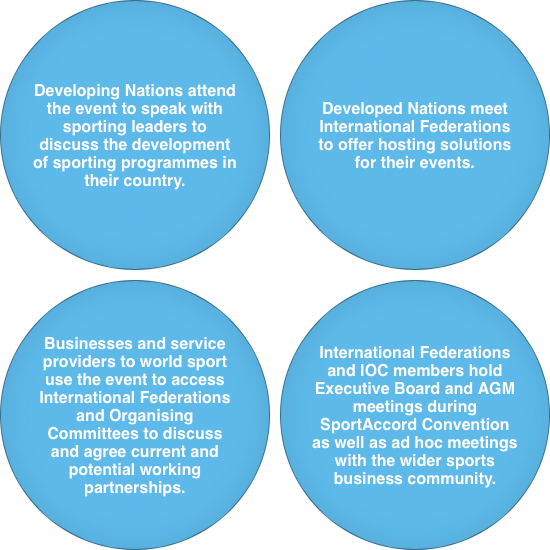 SportAccord International Convention – what’s it all about? 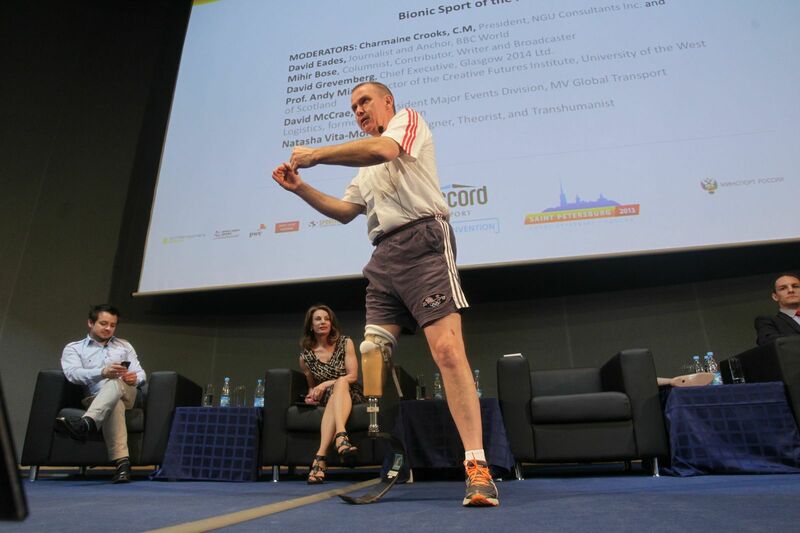 SportAccord Convention is a 6-day annual gathering of over 2500 leading representatives from international sport. Owned by SportAccord, the Association of Summer Olympic International Federations (ASOIF) and the Association of Winter Olympic International Federations (AIOWF), SportAccord Convention brings together representatives from more than 100 International Sports Federations and organisations affiliated with SportAccord, ASOIF, AIOWF, Association of Recognised IOC Sports Federations (ARISF) and Alliance of Independent Members of SportAccord (AIMS). 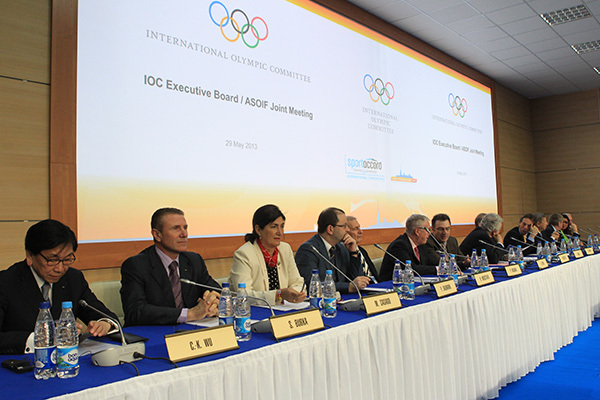 In addition, SportAccord Convention receives the full support of the International Olympic Committee (IOC), who organise the IOC Executive Board spring meeting at each Convention. 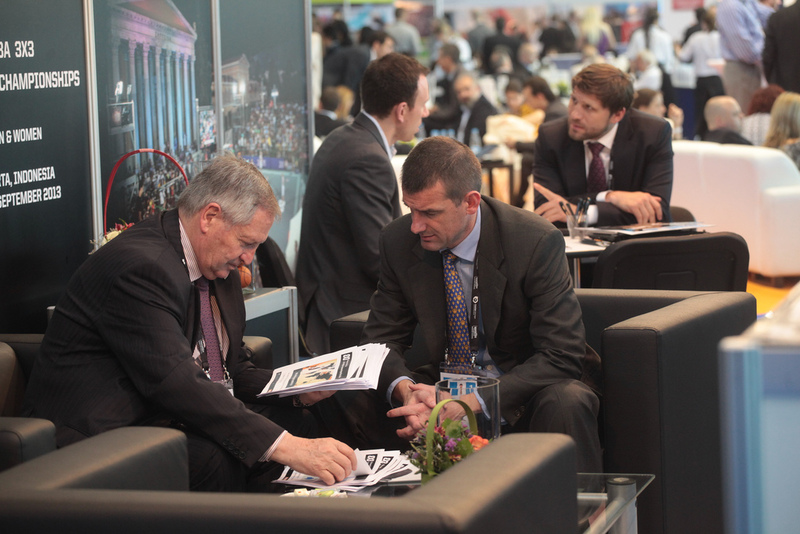 SportAccord Convention also provides rights holders, organising committees, cities, businesses and other organisations in the world sport community with an unrivalled opportunity to gather in an exclusive networking environment, to build relationships, expand horizons and broaden sport's collective endeavours. Developing Nations attend the event to speak with sporting leaders to discuss the development of sporting programmes in their country. 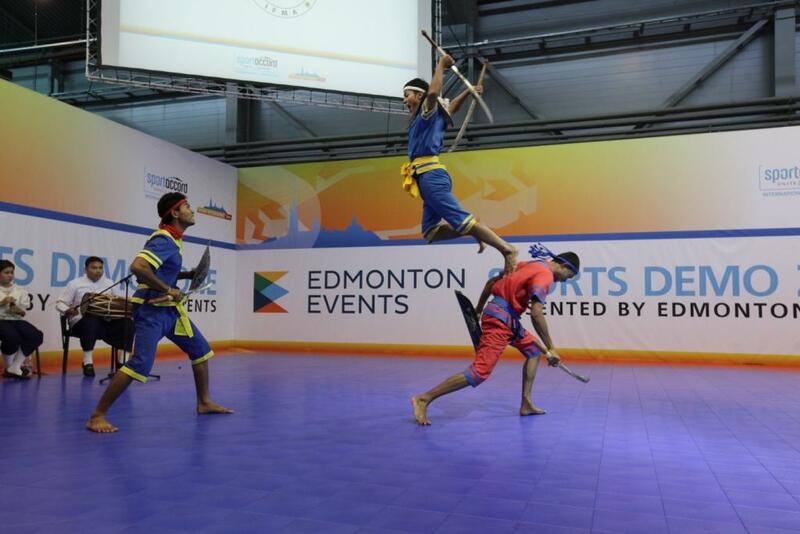 Developed Nations meet International Federations to offer hosting solutions for their events. 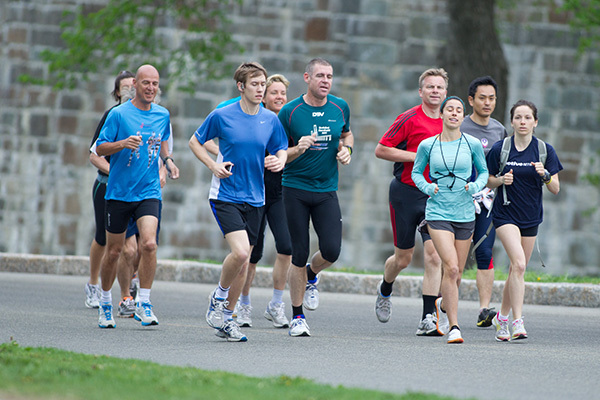 Businesses and service providers to world sport use the event to access International Federations and Organising Committees to discuss and agree current and potential working partnerships. 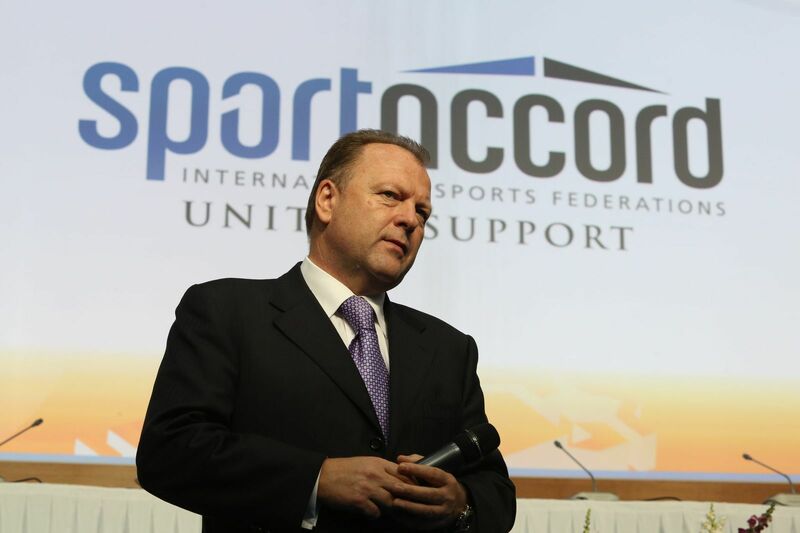 International Federations and IOC members hold Executive Board and AGM meetings during SportAccord Convention as well as ad hoc meetings with the wider sports business community.